Podcasts are an excellent free resource that can enable us to learn more about a wide range of subjects and issues. They often become an integral part of daily life as we listen to them while we commute, work, travel, cook, exercise, and clean. None of my close friends are vegan so I rarely get the chance to discuss the more complex issues and ethics of the lifestyle with anyone. In-depth discussion about plant-based living, animal rights, nutrition, health, and activism is something I really crave. Listening to vegan podcasts allows me to be part of a conversation about the more nuanced aspects of veganism without fear of confrontation or causing offence. Perhaps you’re in a similar situation or maybe you’re transitioning to a vegan lifestyle and looking for resources to fuel your interest and passion; or maybe you're not vegan at all and just curious about the lifestyle. 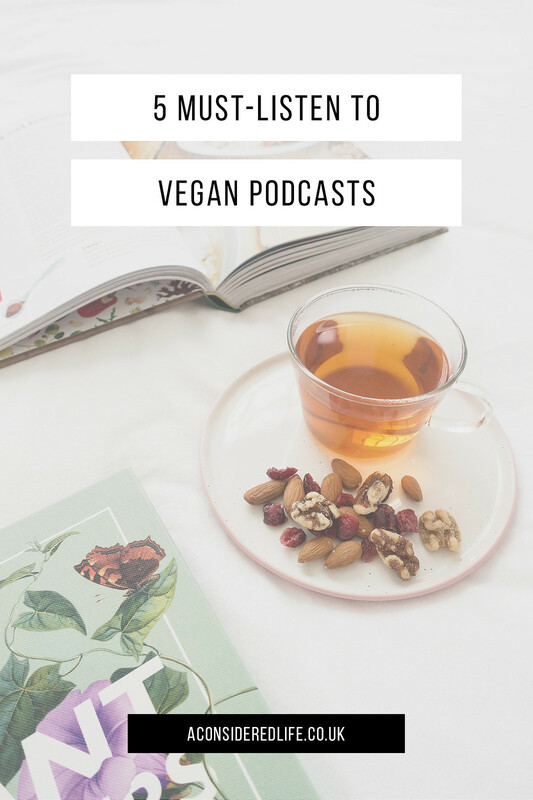 The following podcasts are great sources of entertainment and information surrounding veganism and plant-based living. I often find myself inspired and empowered after listening to them. Providing open, honest, and unapologetic conversations about veganism from controversial topics to ethical grey areas. This podcast is ideal for seasoned vegans who want to be part of creating a stronger, more effective, and inclusive animal rights movement. It’s a podcast that goes really digs into the lesser talked about challenges of veganism and isn’t afraid to share controversial opinions. Covering all aspects of veganism pushing for change in the way we view animals so that we can live a more compassionate and healthy lifestyle. Colleen delves into topics suitable for both new and seasoned vegans covering everything from clean meat, zero-waste, living with omnivores, ethical tourism, and the deepest values of the vegan lifestyle. 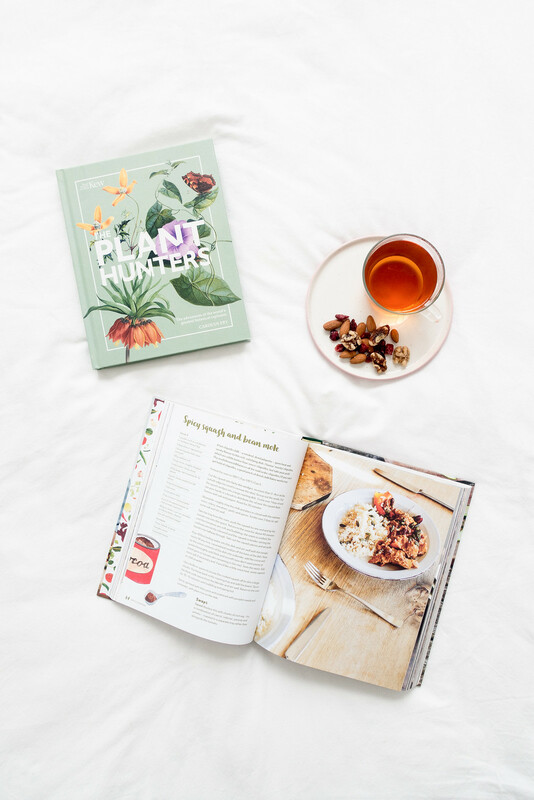 Taking a practical approach to veganism, showing how the vegan lifestyle can be uncomplicated, affordable, and inspiring. 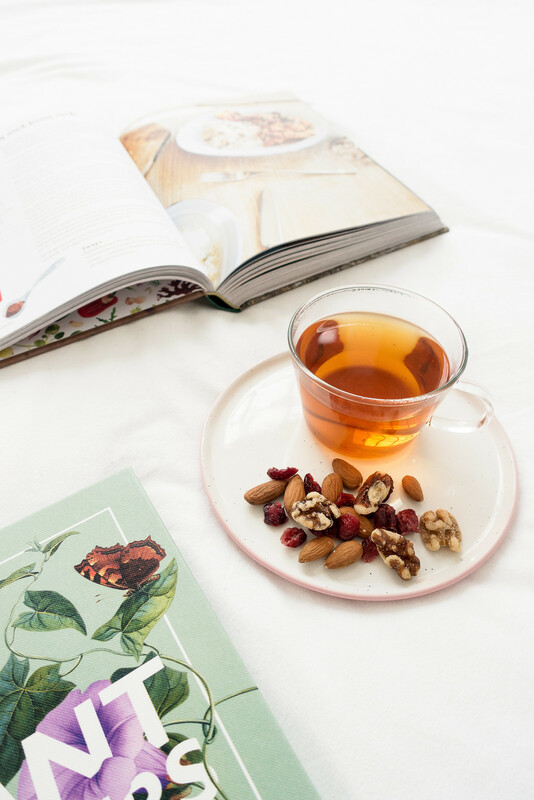 Geared towards family life, Monique provides tips for grocery shopping, meal planning, and tackling hurdles your family mind discover when transitioning to plant-based living. If you’re a family considering veganism or currently transitioning into the lifestyle, this podcast is perfect for you. A great podcast for new vegans curious about the lifestyle but wanting a little more than basic vegan conversations. The five hosts - Ivanna, Momoko, Robbie, Jarvis, and Tyler - share their opinions on the lifestyle, discussing the challenges vegans face and the difficult questions that plague you as a new vegan. It’s a podcast designed to empower and educate, pushing for a more compassionate world. Hosted by the “plant-powdered wellness advocate” Rich Roll. Not a strictly vegan podcast, however, the discussions surrounding health, fitness, nutrition, art, entertainment, entrepreneurship, and spirituality are designed to promote, educate, inspire, and empower you. The conversations are deep and intimate encouraging you to discover, unlock, and live your most authentic life.